Are Digimon Funko Pops Coming? Thread: Are Digimon Funko Pops Coming? 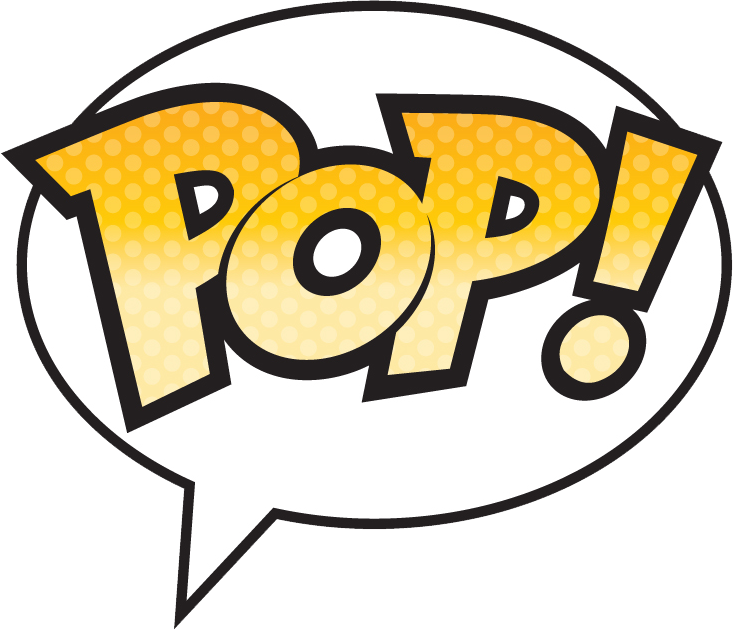 Funko POP News, a site based around reporting news on various Funko figure lines is reporting something of interest to Digimon fans via their Twitter, who have long wanted more affordable figures. It should be noted that while they appear to be reliable source for this type of thing, it's certainly not at the stage where we are sure of it. But it's solid enough that it's worth mentioning, even if it ends up not being correct. Assuming the information is accurate though, Digimon Pop figures are incoming, and we know what the first planned wave is. If true, exciting news, and hopefully we get confirmation soon. The possibility of us getting Digimon Pop figures is one of the things I've been most asked in recent years. If they look good I'd probably buy a few. Prob not though I don't really like pops, I prefer nenedroids. If they look good I'd probably buy a few. Is it possible for Pops to look good? I hate the damn things. It is beyond my comprehension how such a lazy product become such a fad. The pops they made for the Jurassic Park dinosaurs actually look pretty good. If the digimon were skewed more towards that style, I would definitely be interested. Would be fun to do repaints of at the very least. The non-humanoid pops tend to look pretty nice, imo. So if they got to (Metal)Greymon, I'd be up for getting that. Yeah it’s always the human ones that I have a problem with. The only two that I own are a Shadow Heartless from Kingdom Hearts and a Watcher from Horizon Zero Dawn, and both of those look great. I’ll probably pick up Agumon and Gabumon, but probably not the humans. I have two or three Pop figures I wouldn't mind buying, but since I'm not into figures, I never got any. If these come out though, I'd definitely get Yamato and Gabumon. Yes, yes, we all make fun of Pops. But this sure would be something. I'd almost want to see these. I don't own any of course. I don't have money or really want them. I'm certainly glad for the exposure, but I have no interest in purchasing one. I've never liked Pop figures.